Welcome to Tutor Time educational daycare in Wilmington, DE. We are located in the Brandywine Town Center on the DE/PA border. 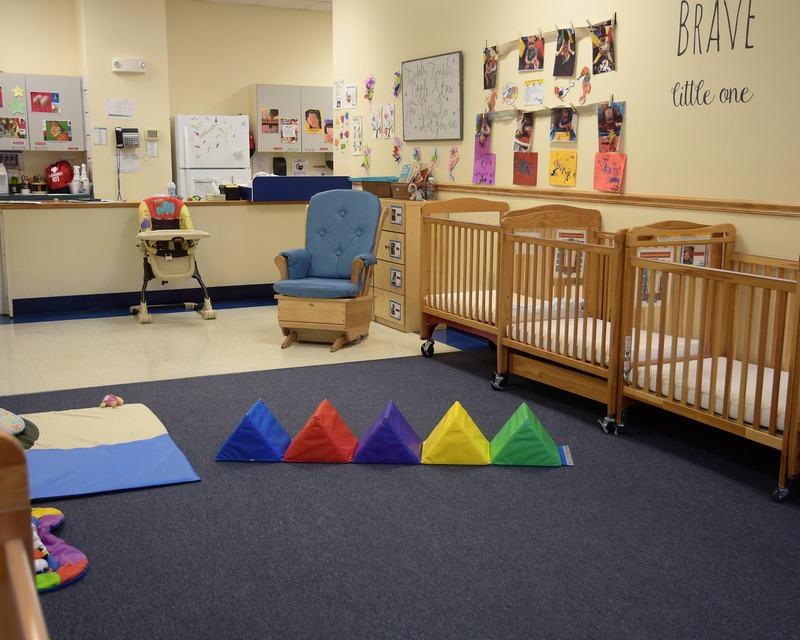 We are proud to offer developmentally appropriate Infant and Toddler Care, Preschool, Pre-Kindergarten and other early education enrichment programs. My passionate group of teachers is dedicated to excellence in early education and care. They are all certified by the Delaware Department of Education. Ongoing staff training is conducted and our teachers are CPR and first aid certified. The majority of our staff members have worked at our school for at least five years with many being here since we opened in 2005. Children in our Preschool and Pre-K classrooms have iPads with educational apps, as well as soft shapes and letters that interact with the touchscreens. 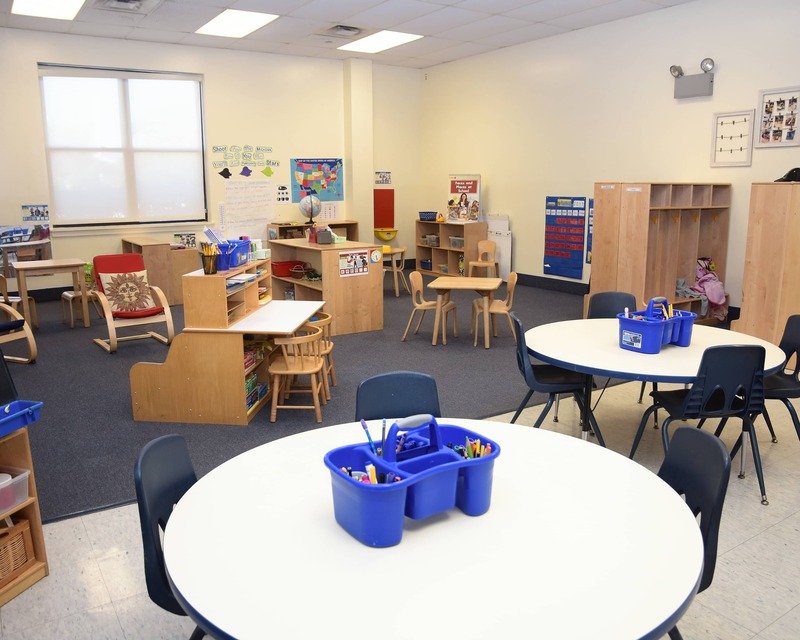 In addition, our pre-kindergarten classrooms have Inspire Plus interactive Smart Boards and feature STEAM Workshops with hands-on learning experiences in Science, Technology, Engineering, The Arts, and Math. We maintain an open-door policy and we use a mobile app that allows us to provide families with real-time updates on their child! Each classroom is monitored by cameras and all exit doors are wired with an alarm unit. Our main entrance is secured by a keypad access system and we ID everyone that enters. 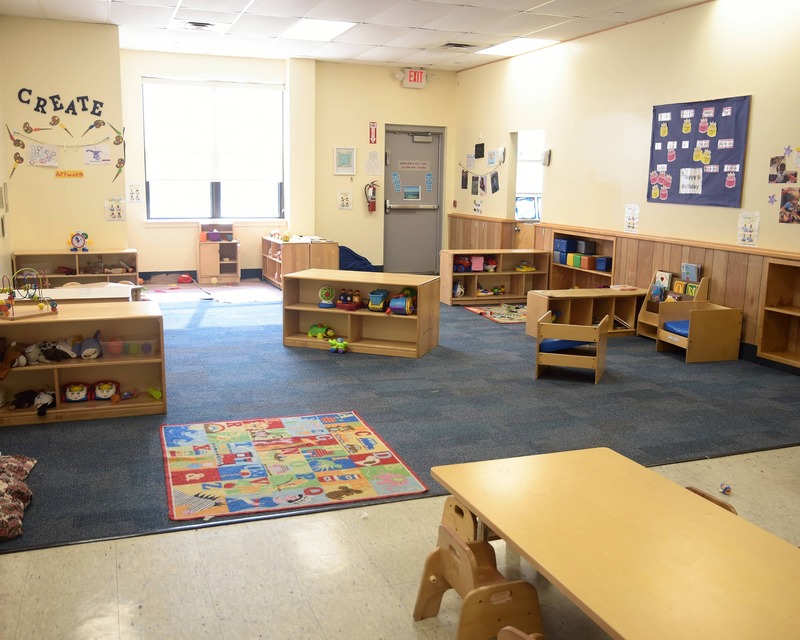 Schedule a tour or stop in anytime to visit our amazing Tutor Time in Wilmington, DE! This school is absolutely the best place for our son! The teachers are amazing. They love all the students and do such a great job individualizing the care they give each child. We feel so lucky we found tutor time! 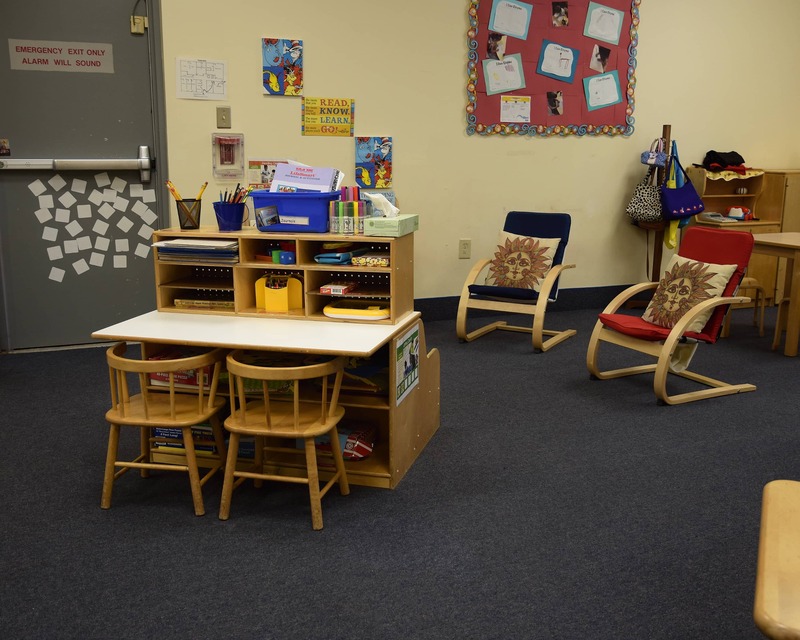 The director, teachers and all staff at our location are extremely caring, educated, thoughtful and responsive. We respect their opinions and they respect us. my husband and I ,are very happy with school staff, Director and teachers are very friendly and nurturing. Always happy to help which I like most. 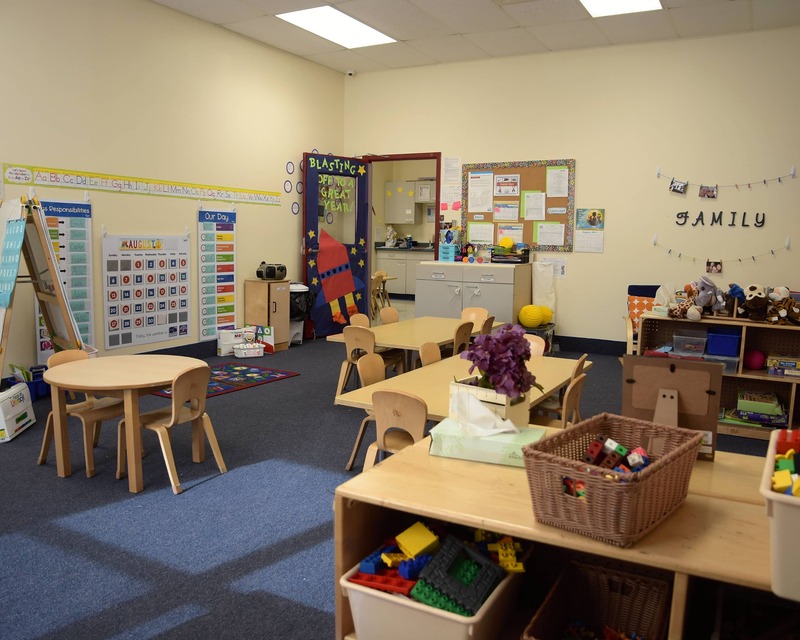 I have 30+ years of experience in administering high quality early childhood education programs and leading professional early childhood teachers. 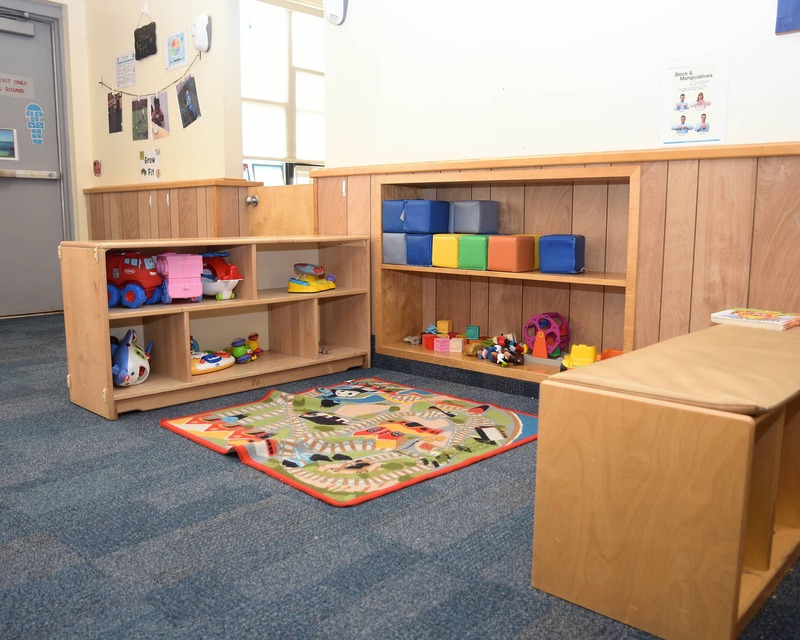 I am passionate about providing developmentally-appropriate environments for young children. Children learn best by doing what they love: PLAYING! I started my career in early childhood education in 1998. My experience for the past 20 years has been in management as well as the classroom. 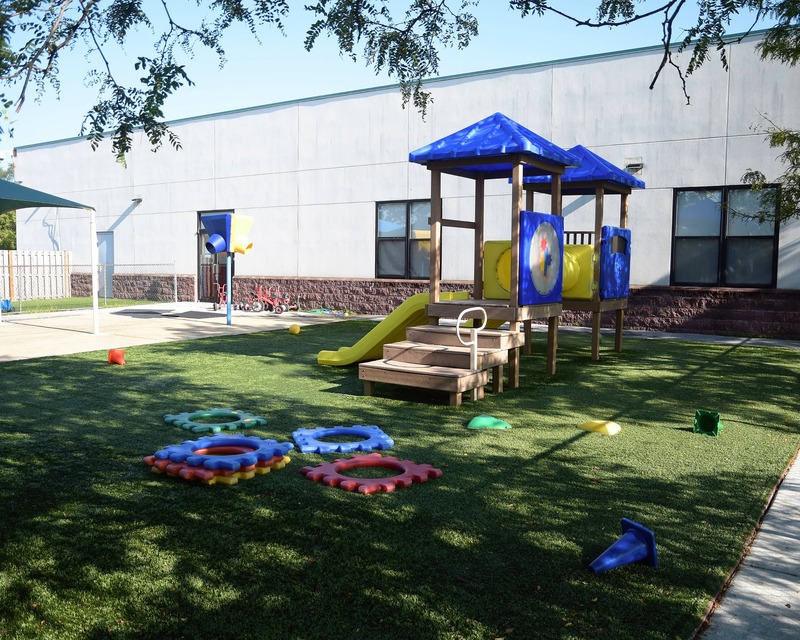 It truly has been an awesome opportunity to help maintain a safe, nurturing and fun learning environment that teaches to each individual child.